The Filipino WWIII Veterans Memorial I designed is included in a new book called “Los Angeles’s Historic Filipinotown” by author Carina Monica Montoya (from Arcadia Publishing). The Filipino American Library (FAL) will present a Book Launch on Saturday, April 4 at 2:00pm at Lake Street Park (227 N. Lake St., Los Angeles 90026). I am scheduled to speak briefly at 3:10. For more information about Montoya’s book contact filamlibrary@sbcglobal.net or 213-382-0488. 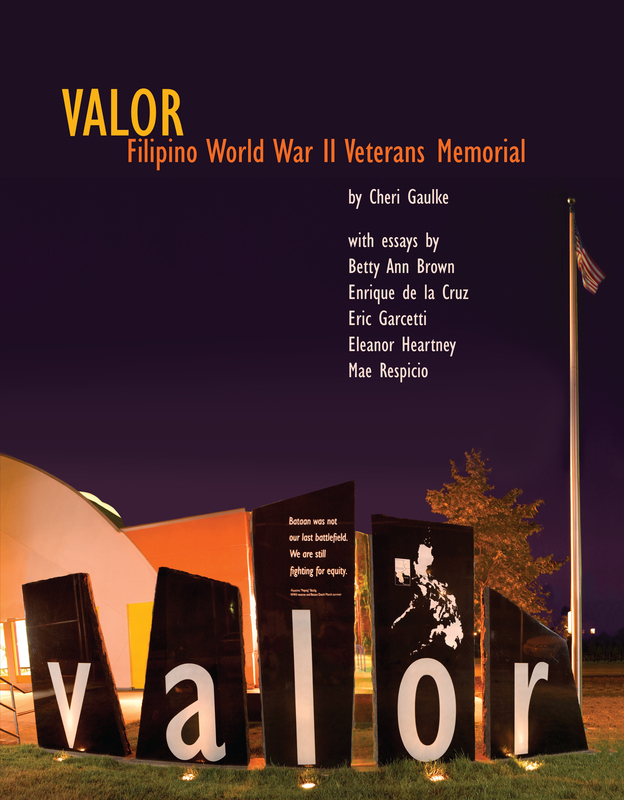 Also on sale will be the book “Valor: Filipino World War II Veterans Memorial” that is an indepth look at the memorial itself. Published by Midmarch Arts Press, it includes essays by art writers Betty Ann Brown and Eleanor Heartney, as well as Filipino writers Enrique de la Cruz and Mae Respicio. Stunning photographs of the memorial by Kevin O’Malley plus all of the historic photos and information I culled for the memorial grace its pages. Both books sell for $20 each. 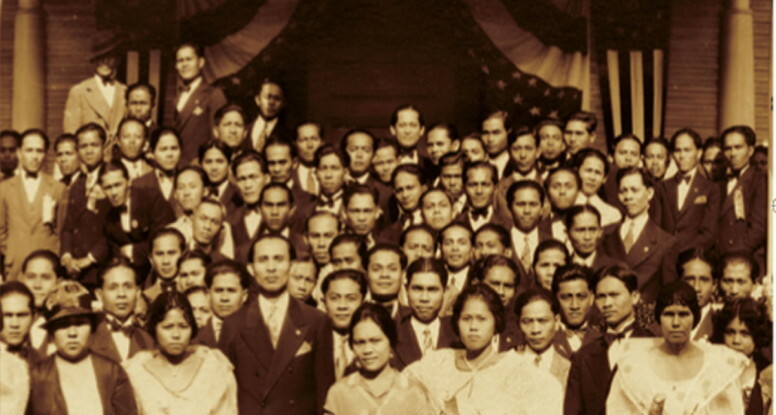 The City Council of Los Angeles officially designated Historic Filipinotown on August 2, 2002 . It is the first Filipino community in the United States to merit a named area with distinct geographic boundaries. Historic Filipinotown was once home to one of the largest Filipino enclaves in California , a place where many Filipinos purchased their first homes, raised families, and established businesses. The cultural continuity of the area’s Filipino families and businesses inspired the collective efforts of Filipino organizations, Los Angeles community leaders, and individuals to establish Historic Filipinotown and maintain its vibrant culture. Come help us celebrate this community and the publishing efforts that keep its history alive.